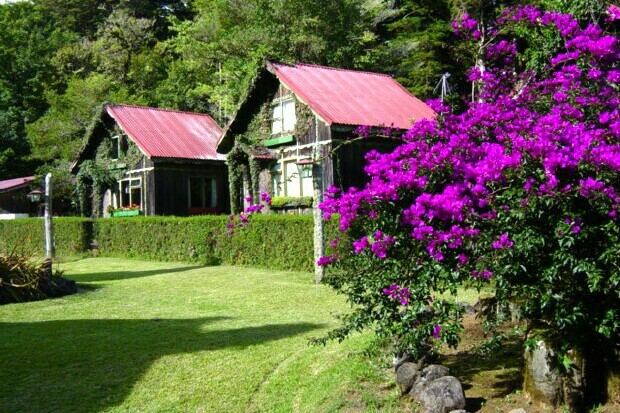 Hotel Chalet Tirol is a Mountain Resort, located in the mountains of Heredia, 11.2 miles north of the capital city of San Jose, in the outskirts of the Central Ridge near the Barva Volcano and the upper reaches of the Braulio Carrillo National Park, at an altitude of 5.900 feet. 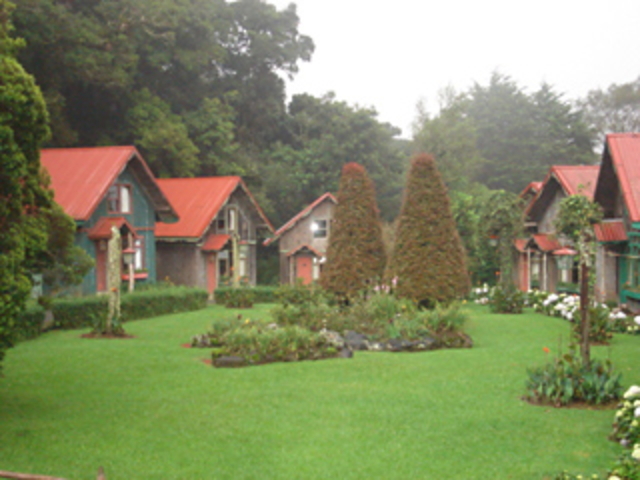 The Cloud Forest that surrounds the hotel opens a world of knowledge and enjoyment to the guest. 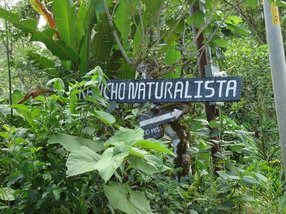 Also the visitor may schedule an array of activities suited to every interest and ability, from relaxing and absorbing the wonders of the forest, to hiking in the trails of private reserves or in the upper reaches of the Braulio Carrillo National Park with a naturalistic guides. 24 rooms, suites with fireplaces and two level chalets, TV, tubs, hair dryer, telephones, room service. Main dining room with piano entertainment. Salzburg Café Concert dinner theater. Lectures on history of Costa Rica. 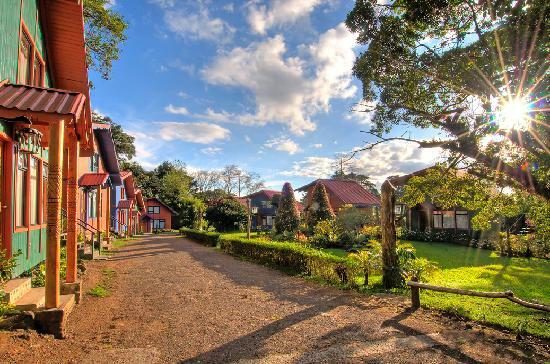 The Hotel Heritage: The subdivision where the Hotel El Tirol is located, originally was the dairy farm of a former President of Costa Rica Mr. Alfredo Gonzalez Flores (1914-1917)Alfredo Gonzalez Flores was born in Heredia on Jun. 15-1877. This property originally belonged to his father in law, who was the owner of a very extensive piece of property that extended from where Tirol is located all the way to San Jose de la Montaña, 2 miles west. This gentleman left a part of this property to his daughter, don Alfredo’s wife.